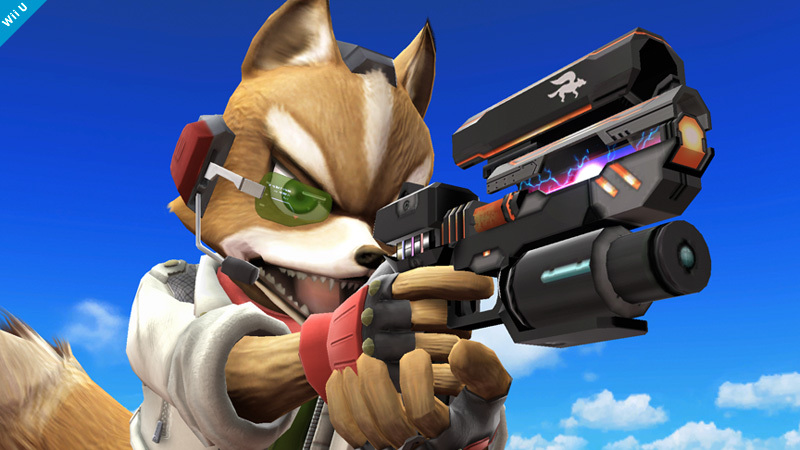 Shots fired from the Blaster shoot in rapid succession. 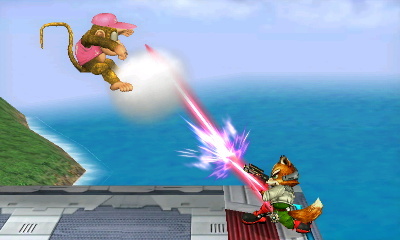 They'll deal damage but won't make opponents flinch. 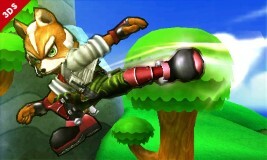 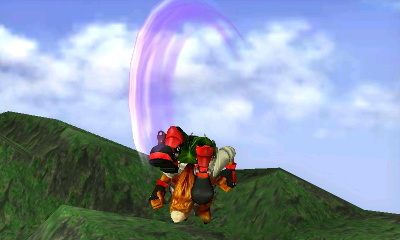 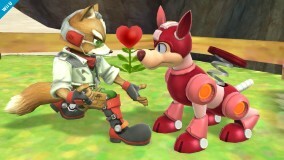 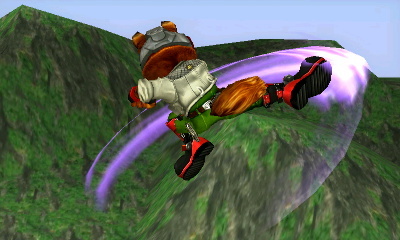 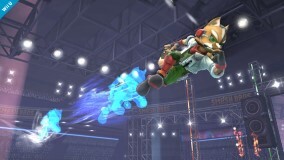 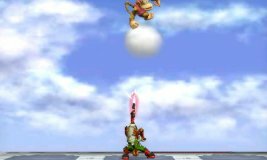 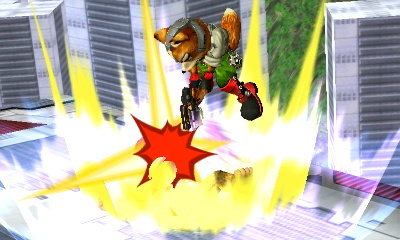 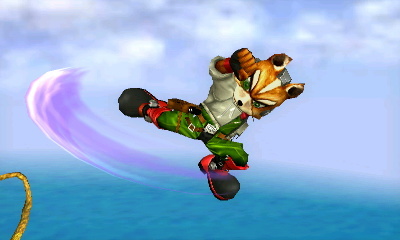 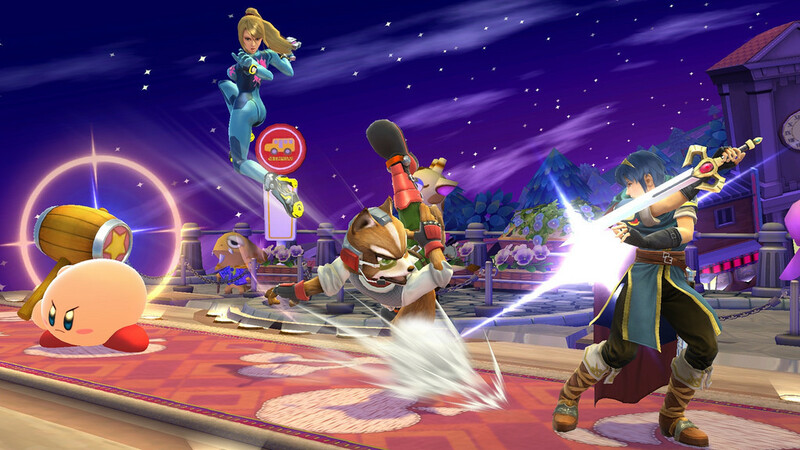 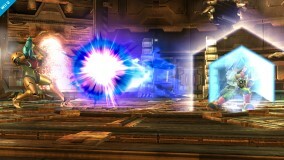 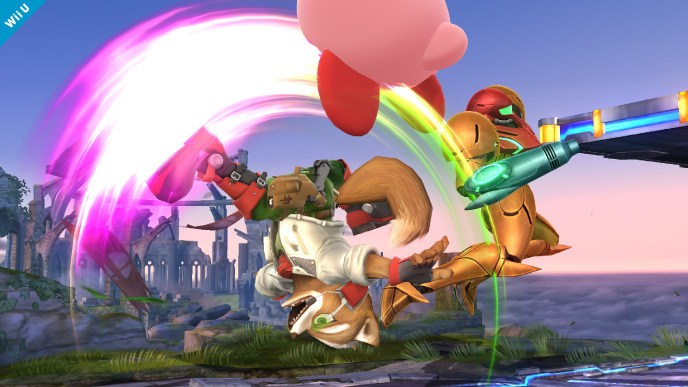 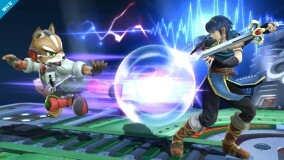 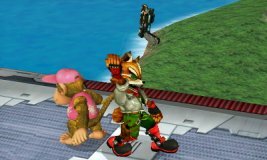 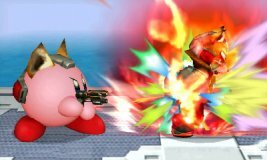 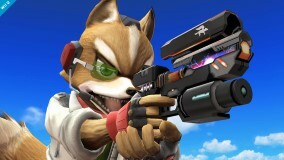 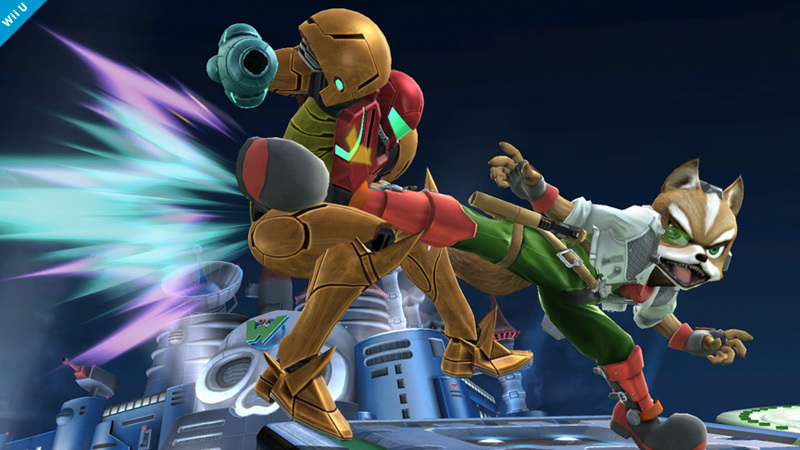 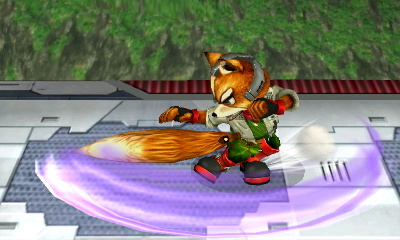 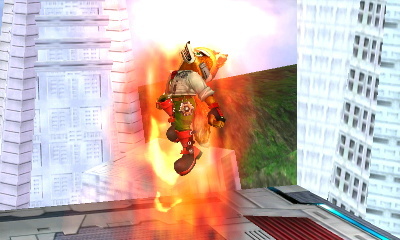 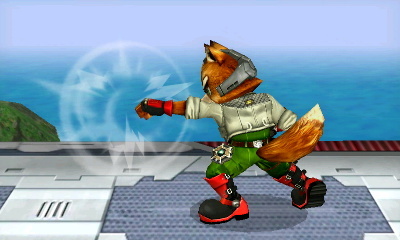 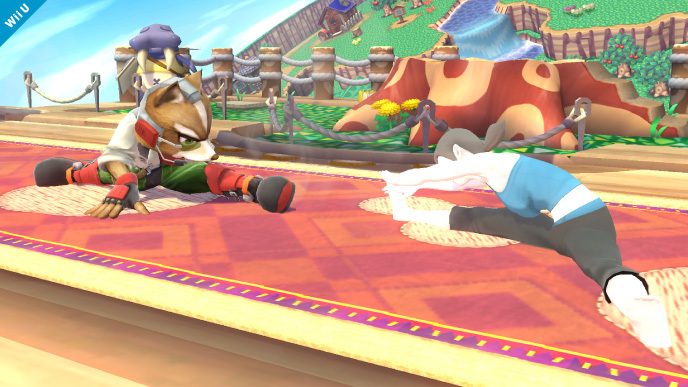 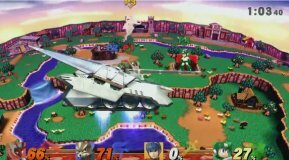 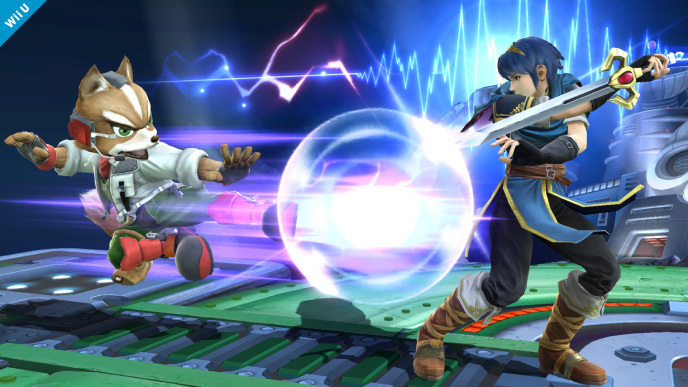 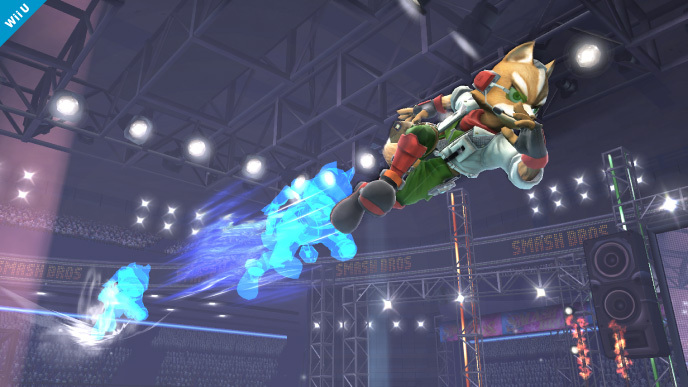 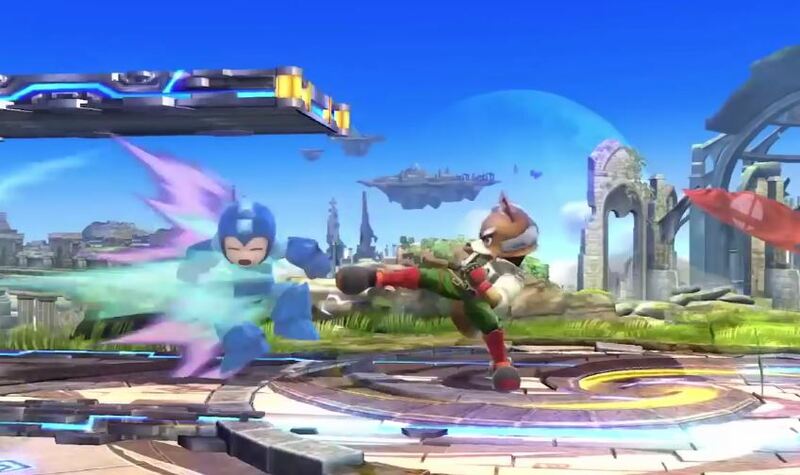 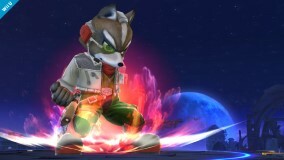 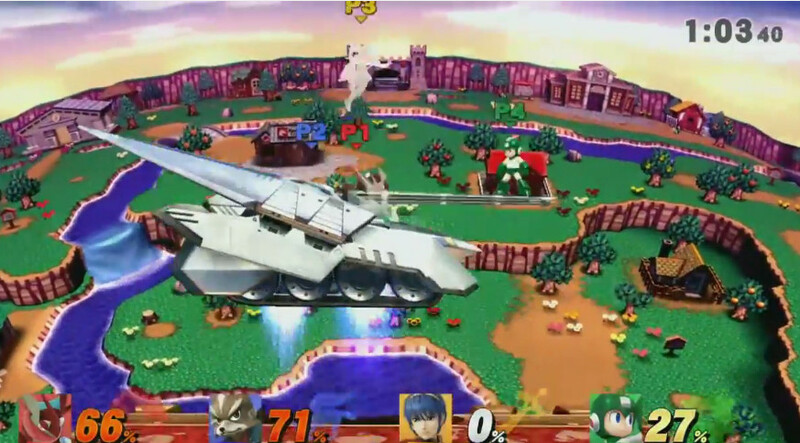 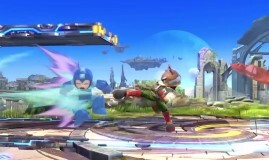 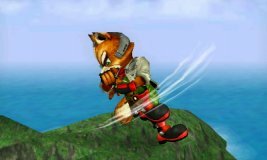 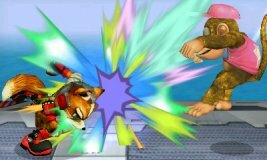 Press the Special Attack Button at certain points after doing the Fox Illusion to cancel it at those certain points. Reflect projectiles with increased power using the Reflector. 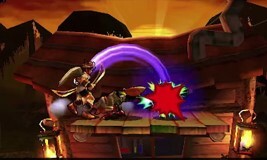 You can physically attack closer foes with it as well.